A constructive dismissal occurs when an employer unilaterally makes a fundamental change to the employment agreement, without providing reasonable notice of that change. Generally, a fundamental breach of contract by an employer entitles an employee to consider the employment relationship terminated, and claim damages for pay in lieu of reasonable notice. In such a situation, an employer’s motive behind the unilateral change, as well as the employee’s perception of why that change occurred, are usually irrelevant. The test for constructive dismissal has been set out by the Supreme Court of Canada in Farber v. Royal Trust Co.,  1 SCR 846. It is an objective test. In other words, would a reasonable person in the employee’s position find the changes imposed by the employer unreasonable and unfair? 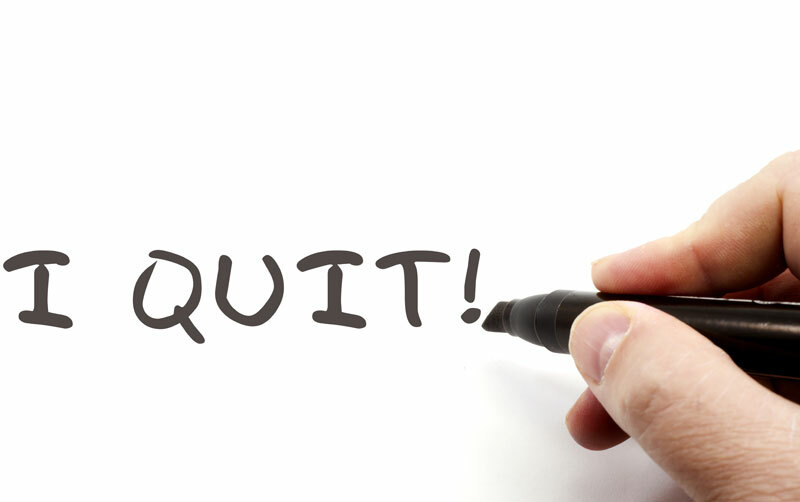 Some examples of changes that may constitute constructive dismissal include; a reduction in remuneration, changes in duties, geographic relocations, changes to hours of work and scheduling, layoffs, and dangerous work environments. It is important to note that a change imposed by an employer needs to be fundamental to the core of the employment, and that each case depends on its own set of facts. In Lawrence v. Norwood, the Plaintiffs are spouses who both worked for the Defendant. Mr. Lawrence worked in the office and Mrs. Lawrence worked in the warehouse. In April of 2012, the Employer made a decision to require warehouse employees to begin work at 7:00am instead of the usual 8:30am. Mrs. Lawrence was not happy about being required to work extra hours and met with the warehouse manager to advise him that she would not start work earlier than 8:30am, and if she was forced to she would become ill. On May 24, 2012, Mrs. Lawrence arrived late for work and advised the warehouse manager that she was not going to begin work early. She was provided with a formal Letter of Reprimand regarding her insubordination, which she refused to sign. The next working day, Mr. Lawrence called the human resources manager advising that he and his wife would not be returning to work. The Plaintiffs argued that they were constructively dismissed based on the workplace conditions provided by Norwood. The main legal issue in this case was whether the Plaintiffs were constructively dismissed. In assessing this issue, Justice Taylor references the principle found in Frankcom v. Tandy Electronics Ltd.,  OJ No. 331, that the onus is on the employee to prove, on a balance of probabilities, that the employer, by its conduct, repudiated the employment contract. Justice Taylor held that the Plaintiffs in this case failed to satisfy their obligation to prove that a reasonable person in their position would have concluded that the conduct of the employer, when viewed objectively, constituted a fundamental change to the terms of employment. …a damage action for constructive dismissal must be founded on conduct by the employers and not simply on the perception of that conduct by the employee. The employer must be responsible for some objective conduct which constitutes a fundamental change in employment or a unilateral change of a significant term of that employment. [Emphasis Added]. It was found that the Letter of Reprimand was an appropriate and moderate response to Mrs. Lawrence’s conduct, and therefore her refusal to return to work cannot be justified on an objective standard as being an appropriate response to the receipt the disciplinary letter. Although, it was revealed that the conditions in the Norwood warehouse were problematic, it was found that this was not the reason behind the Plaintiffs terminating their employment. Furthermore, these conditions were not a justifiable reason for the Plaintiffs to feel they had been constructively dismissed. No complaint was ever raised about the conditions in the warehouse by either of the Plaintiffs, and Mr. Lawrence did not carry on his work from the warehouse, so it could not be suggested that he was refusing to work in an unsafe work environment. Accordingly, the action was dismissed. This case highlights that in order to succeed in a claim for a constructive dismissal, a reasonable person put in the same position, would also find that the changes imposed by the employer are unreasonable and unfair. It is important to keep in mind that each situation has different facts and variables that can lead to different outcomes. Arguing constructive dismissal can be challenging. It is best to speak to a lawyer specializing in Employment Law when facing these types of difficult situations. Please contact Monkhouse Law today at 416-907-9249 for a free 30 minute consultation over the phone to discuss your options.